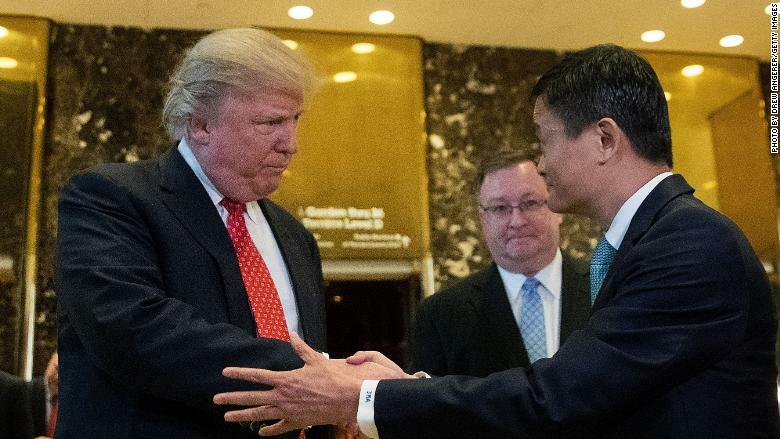 Chinese tech billionaire Jack Ma's promise to create 1 million new US jobs is the latest casualty of the trade war. But in an interview published late Wednesday by China's official news agency, Xinhua, Ma said the waves of new tariffs imposed by Washington and Beijing in recent months have undermined the plan. "This promise was on the basis of friendly China-US cooperation and reasonable bilateral trade relations, but the current situation has already destroyed that basis," Ma said. "This promise can't be completed." A spokeswoman for Alibaba, China's biggest e-commerce company, confirmed Ma's comments to CNN. "Jack and I are going to do some great things," Trump said at the time. Ma's vague promise wasn't based on Alibaba investing in the United States to build factories or fulfillment centers. Instead, he talked about stimulating trade by helping American small businesses sell their products to consumers in China and elsewhere in Asia. Alibaba held a big conference in Detroit last year to encourage American small businesses and farmers to sell their products to Chinese consumers through its platforms. The company didn't immediately respond to a request Thursday for information on how many US jobs those efforts have created so far. In the Xinhua interview, Ma said Alibaba "will not stop promoting the healthy development of China-US trade." 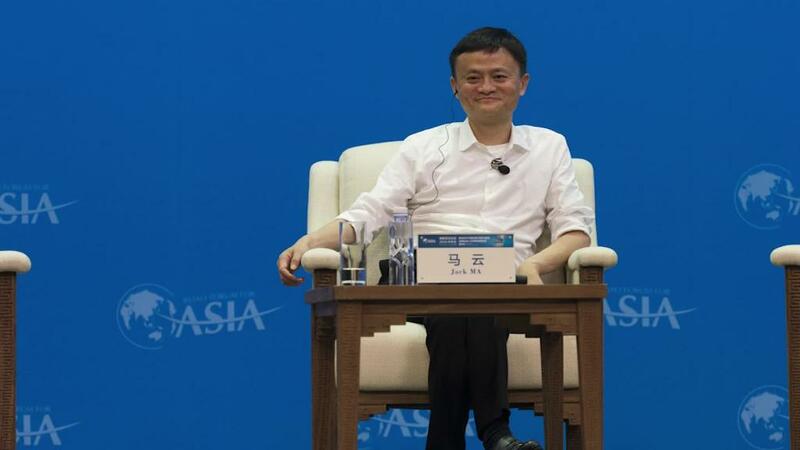 "It's going to last long, it's going to be a mess," Ma said Tuesday in Hangzhou, the city where Alibaba is based. -- Yong Xiong and Sherisse Pham contributed to this report.